Ajay Brewer, owner of Brewer's Cafe. 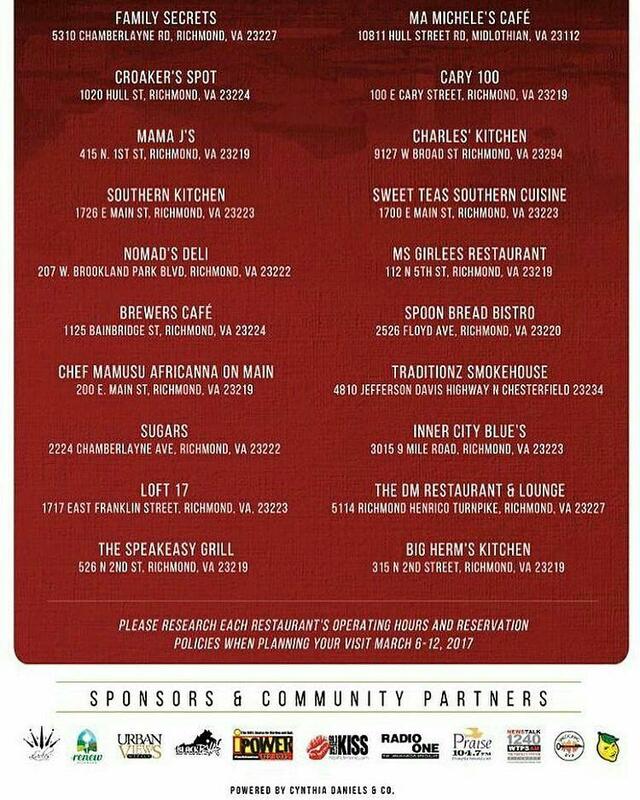 Today kicks off Black Restaurant Week in Richmond. The city’s Office of Minority Business Development is encouraging the public to support the event, which promotes Richmond tourism and the city’s diverse food culture. Throughout the week Black-owned restaurants in Richmond will be offering dining deals to bring in new customers and raise awareness. Twenty restaurants around the city are participating in the city’s inaugural Black Restaurant Week. Ajay Brewer owns Brewer’s Cafe, what he describes as a third-wave gourmet coffee house. Brewer says Black Restaurant Week is a way for Richmonders to support their neighbors.